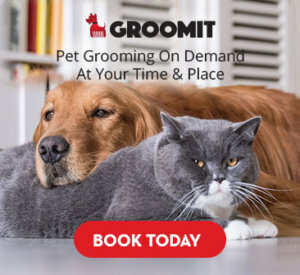 At Groomit, we don’t only offer in-home dog grooming, but in-home cat grooming too. We excel in helping your cat feel and look at their best and keeping them as healthy as possible. However, many owners don’t believe their cats need professional cat grooming. In this article, we will explain why professional grooming is a good idea and what we offer! 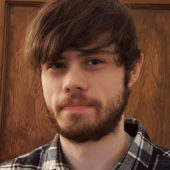 Professional Cat Grooming: Is It Necessary? 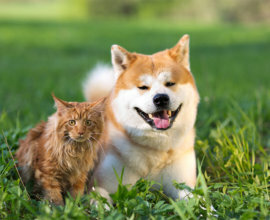 While many people understand the importance of grooming their dogs thoroughly and regularly, most do not realize that cat grooming is just as important. Some tend to believe that it just simply isn’t as important for cats to be groomed by us; after all, they seem to do a good job of it by themselves when they give their coat a lick over. However, this by itself is usually not enough. 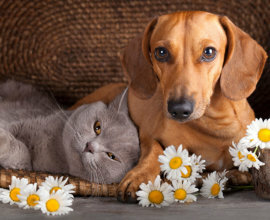 Cats do require a helping hand from us humans to keep them free from irritation and infection, matting, and discomfort. We have an article here that explores further into why your cat needs to be groomed. Professional Cat Grooming: Why Is It More Expensive Than Dog Grooming? This is a question we receive a lot at Groomit, and it is not something just limited to our grooming service. The price of professional cat grooming across the industry tends to always run more expensive than professional dog grooming. But why is this? It certainly seems strange on paper; cats tend to be significantly smaller than most dog breeds, so surely it must be less work. Cats tend to hate being groomed a lot more than most dogs. If you have ever tried to give a cat a wash, you’ll understand that many cats will find the whole experience unpleasant. Because of this, grooming sessions can lead to either the cat trying to escape, or worse, the cat scratching or biting the groomer. And cat bites are nothing to sneeze at. While a dog bite can be stronger, they usually have rounded teeth, leading to a cleaner wound. Cats, on the other hand, have much sharper teeth that are likely to sink deeply into the groomer’s skin. This leads to a much higher chance of infection. 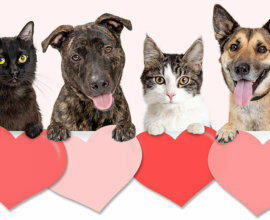 A three-year study by the Mayo Clinic found that 1 in 3 cat bites required hospitalization. For this reason, professional cat grooming tends to be more expensive due to the higher risk towards the groomer. 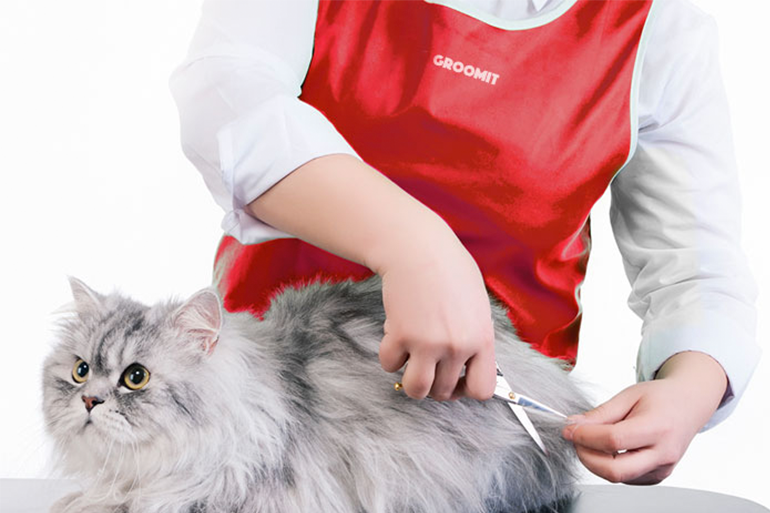 Here at Groomit, we offer two different cat grooming services; Gold and Silver. See below for what each one entails! With these services, your cat will be feeling great, looking fabulous, and be free of any potential infection. It’s a win-win! 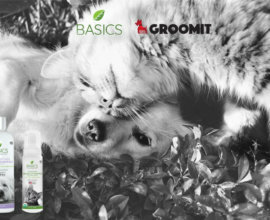 That’s everything you need to know about professional cat grooming and what we at Groomit have to offer! Now that you understand that cat grooming is a necessity, why not give us a go? Our professionally trained groomers are incredibly experienced at working with cats, making the experience quick and easy for all those involved.